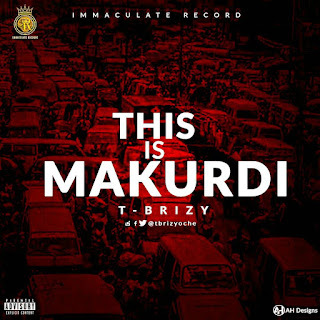 The "safe" crooner, Rapper and producer, from Immaculate Recordz, T-Brizy Oche, comes up with a refix for "This is America" originally recorded by Chidish Gambito, he titles this one "This is Makurdi". 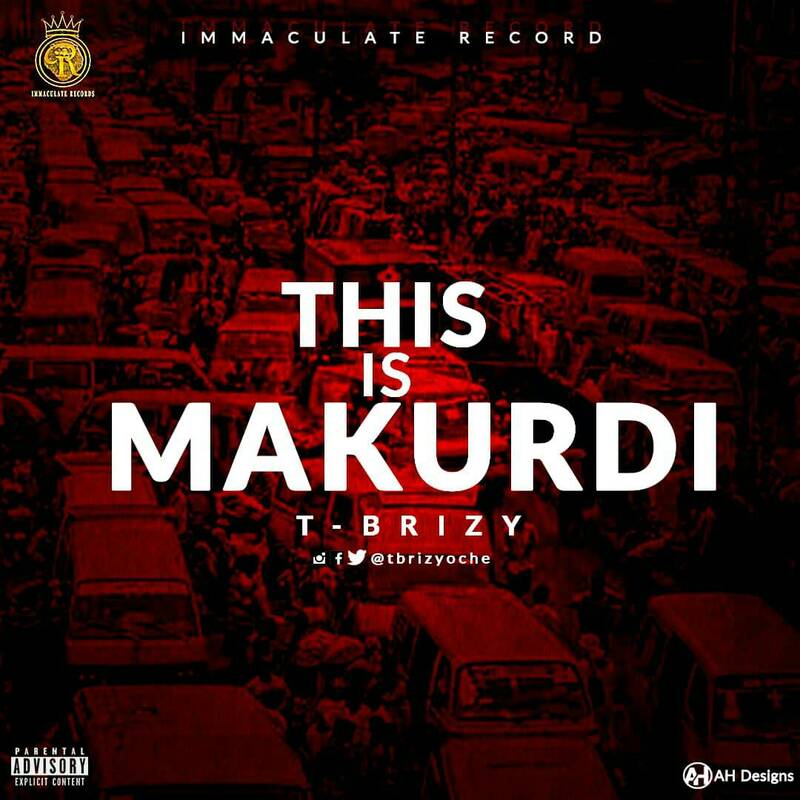 He raps about vices and problems confronting the city, as he bounces with Gusto, on the mid-tempo hip hop beat. This song would surely leave marks n your heart.